Welcome back to the latest In Case You Missed It, a.k.a. ICYMI, our weekly blog roundup of the latest stories around the @fwd_mvt and #Episcopal world. 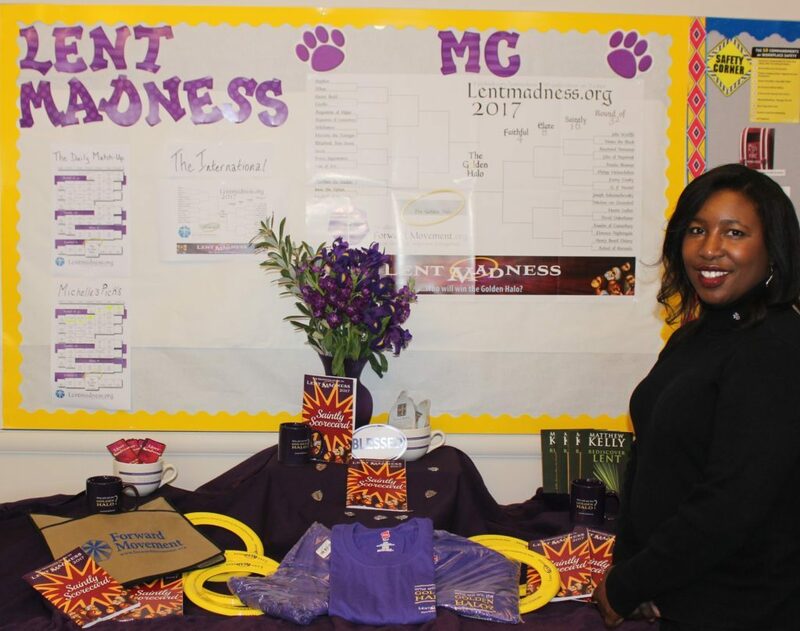 Lent Madness got going in earnest this week—how’s your bracket looking? In their weekly video, Scott and Tim shared snapshots from some brackets around the globe. We enjoyed this picture from Marin Catholic in Kentfield, CA. And here’s a post on how we play in the Forward Movement office. Last Wednesday was #InternationalWomensDay, and we saw some excellent posts from across the Episcoplan/Anglican social media community (and across the world). 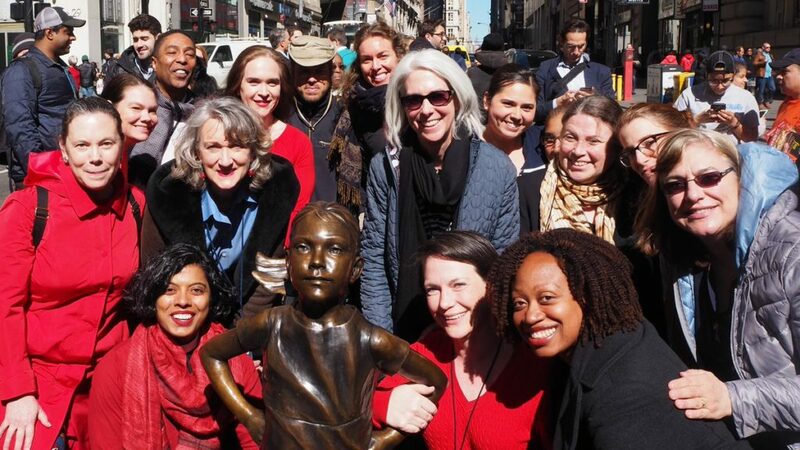 A particular favorite was this photo of Trinity Wall Street staff with the new ‘Fearless Girl’ statue across from the famous Wall St bull. 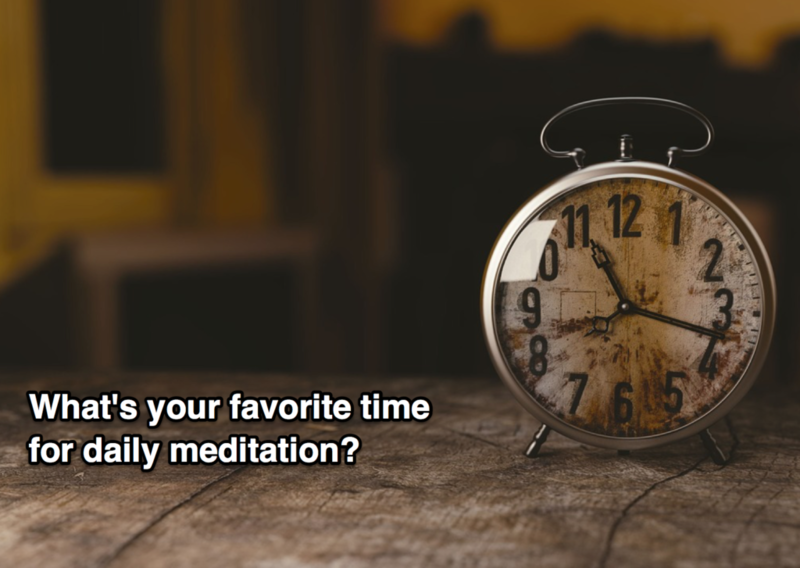 It’s pretty cool to think that when you’re reading the daily Forward Day by Day meditation, or whatever you use in your practice, there’s a community of many others reflecting on those same words at the same time. Nearly every morning, I enjoy morning prayer time with a group of friends. I think most of us are Episcopalians, but I don’t know for sure. We come from all over the United States, the Caribbean, and beyond … We’ve done this so long now, we call each other family. Sometimes people share their worries, ask for prayer, or admit struggles and questions. In response, many prayers and words of encouragement offered. New people easily come into the mix and are welcomed. Anyone can participate. We’re so glad this forum has become such an important place for so many Day by Day readers. If you haven’t checked it out, it’s here. And of course, you can also connect with Day by Day readers on Facebook and Twitter.